Australian company Cochlear has created the first “made for iPhone” cochlear implant sound processor, the Nucleus 7 Sound Processor, reads a new report from The Australian. The device, which is compatible with the iPhone, iPad and iPod touch, is the smallest and lightest behind-the-ear sound processor on the market. Best of all, users can control, monitor and customize their hearing from their device using the Nucleus Smart App. “For the first time the direct streaming provided in the Nucleus 7 sound processor allows for phone calls, listening to music in high-quality stereo sound, watching videos and having FaceTime calls to be seamlessly streamed straight to their cochlear implant,” said general manager Cochlear Australia and New Zealand Janet Menzies in a statement. Sound processors are different from hearing aids in that they’re actually implanted in the skin behind the wearer’s ear, and are a long-term solution for hearing loss. 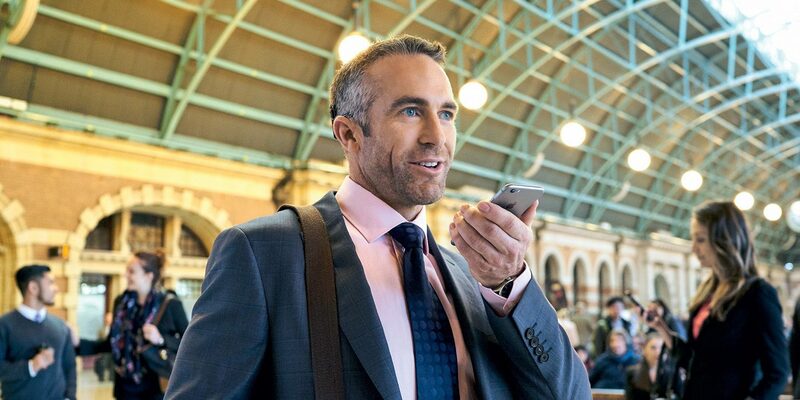 As well as working as a fully functional hearing implant and amplifying conversations and everyday noise, the Nucleus 7 can directly deliver audio from an iPhone — it’s both a sound processor and a hearing aid. Cochlear also developed an iPhone app for the device, allowing users to adjust their implanted sound processor, such as changing volume and equalizer settings, and switch between different hearing programs for different environments. Additionally, if users lose their device, the app has a built-in “Find My Processor” function. Cochlear’s Nucleus 7 goes on sale today in Australia and will expand around the world over the coming months.